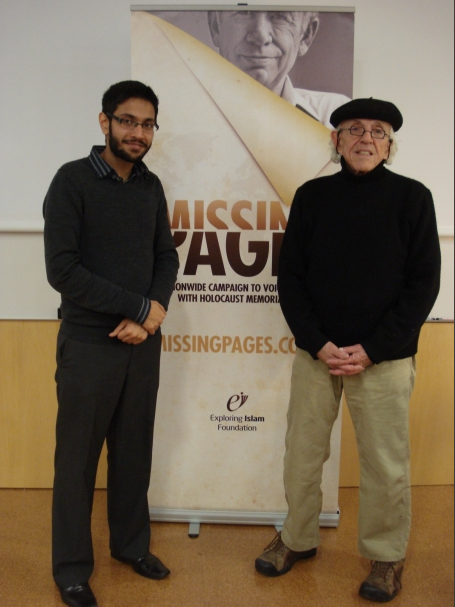 In January 2011, I project managed Exploring Islam Foundation‘s second major media campaign Missing Pages, which highlighted the untold stories of solidarity between Muslims and Jews. 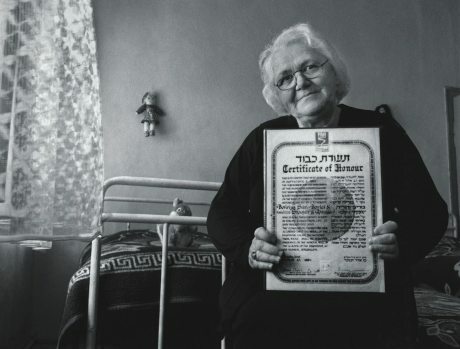 The campaign voiced unity with Holocaust Memorial Day and focused on the historical examples of coexistence between two great faith communities. 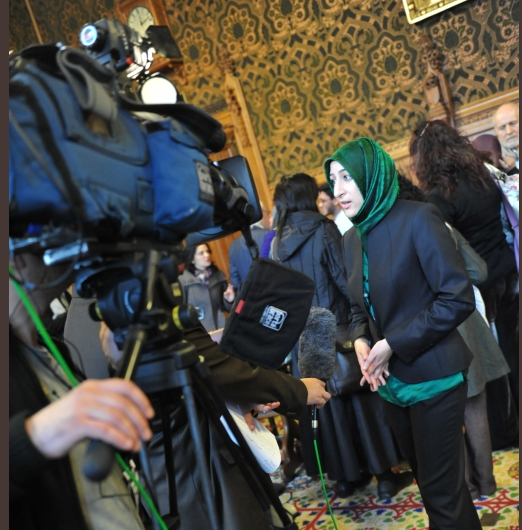 It demonstrated how Islamic principles encourage pluralism and diversity, and how Islam does not tolerate anti-Semitism. 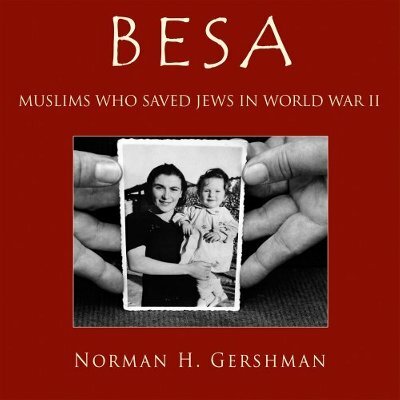 A key element of the campaign included the hosting of American Jewish photographer, Norman Gershman to promote his book, Besa: Muslims Who Saved Jews in World War II. 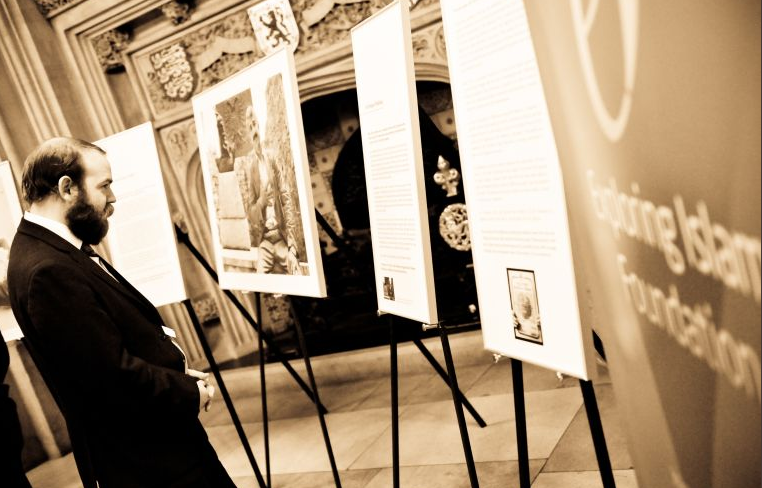 EIF organised a nationwide university campus tour where Mr Gershman talked about his work to student Islamic societies and Jewish societies who came together to co-host each event. 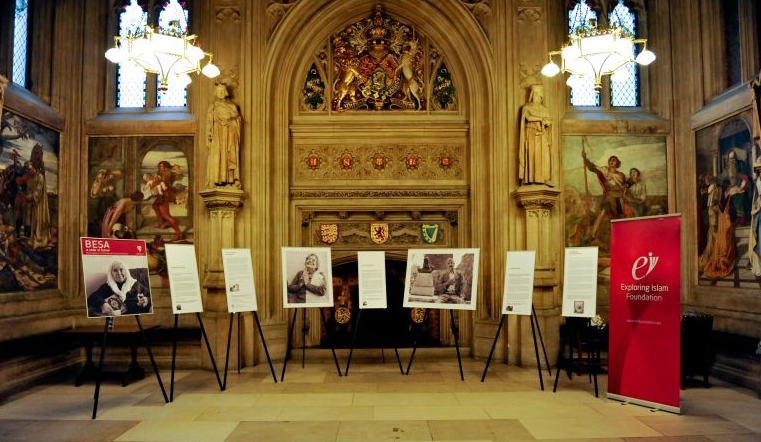 Exploring Islam Foundation and Yad Vashem, the Holocaust museum in Israel, co-sponsored the exhibition “BESA: A Code of Honour – Muslim Albanians who Rescued Jews during the Holocaust” to come to the UK for the first time where it was displayed in the House of Commons, with guests from Jewish and Muslim communities in attendance. 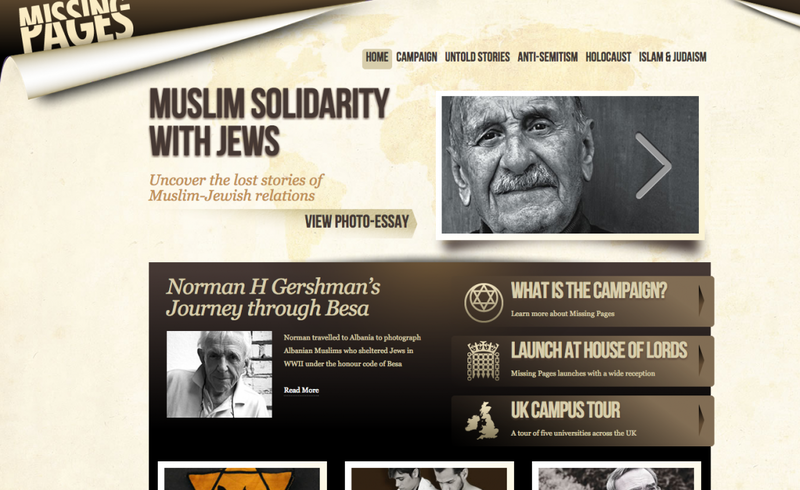 The campaign’s dedicated website features accounts of historical coexistence between Muslims and Jews, including the story of the rector of Paris mosque who used the underground caverns of the mosque as a hiding place for Jews fleeing persecution, and the story of the Bosnian librarian who smuggled the Haggadah, a Jewish medial manuscript out of the national museum away from the hands of the Nazis. 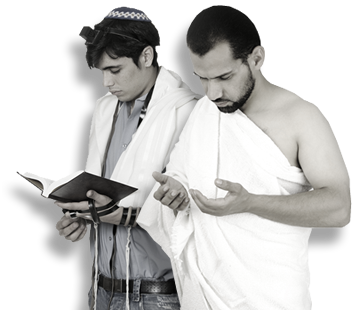 The website also highlights the shared heritage between Islam and Judaism, Prophet Muhammad’s legacy of interfaith relations and the Islamic stance on anti-Semitism. 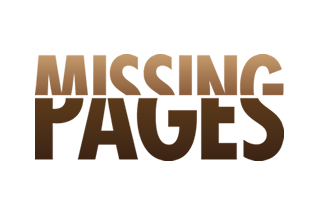 Click here to find out more about Missing Pages.